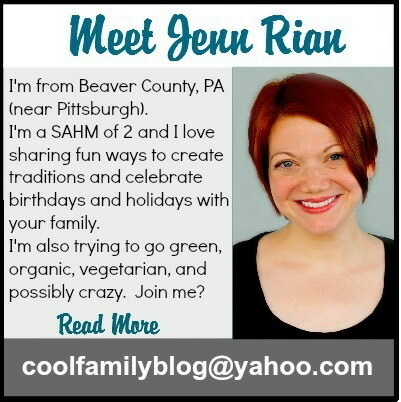 Posted on August 1, 2011, in Birthdays, Parties, Tutorials and tagged Birthday Traditions, centerpiece, diy, how to, ribbon topiary, tutorial, vlog. Bookmark the permalink. 36 Comments. This is so beautiful! I can’t wait to make one! I just found your blog from Patches of Pink, and I can’t wait to read more. Thanks for commenting, Jacki! Have you made one yet? Thanks 🙂 I hate crafts, but this one was pretty easy to do (although a little time consuming). Did you end up making one for her birthday? Can you share the dimensions of the dowel rod you used? Thanks! I cut them to be the correct height (which I couldn’t tell you off-hand), but I have no idea what thickness they were. Thank you for taking the time to do this.. you did a Great job! Very fun idea 🙂 .. going to be great for my daughters baby shower..
You can order the ribbon online: http://shop.hobbylobby.com/search/default.aspx?searchTerm=Grosgrain+Ribbon&pg=7 but I’m not sure if they go on sale online. This is wrong see new comment below. Leesa, I know that this reply is now nearly a year old and is probably not any help anymore, but I wanted to correct myself for any new readers that are checking the comments for more details. If you see this comment I want to apologize for giving you the incorrect info and hope that you were still able to make your ribbon balls without any complications. I feel so bad 😦 I couldn’t really remember (since it had been two years since I had made the balls) and I gave you the wrong information. After a commenter recently asked me about my math I re-watched the video in which I said it was 16 yards per ball…and then I did some more calculations, and gosh-darn-it, it was 16y per ball and not for 3. Again, so sorry! Thanks so much for the tutorial on the ribbon topiary. I printed the instructions from another site previously but they were not very clear. Your little tips made it much easier. 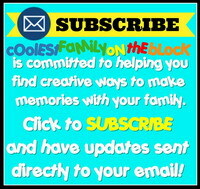 I’m going to sign up right now for the e-mail subscription so I don’t miss anything! Thanks for commenting, Charlene (and subscribing too ;))! I’m so glad this was helpful. I like detailed instructions myself. I’ll be posting a lot of party stuff from my daughter’s 3rd birthday once I get the chance. What is the width of the ribbon you used? 1 1/2 inches? 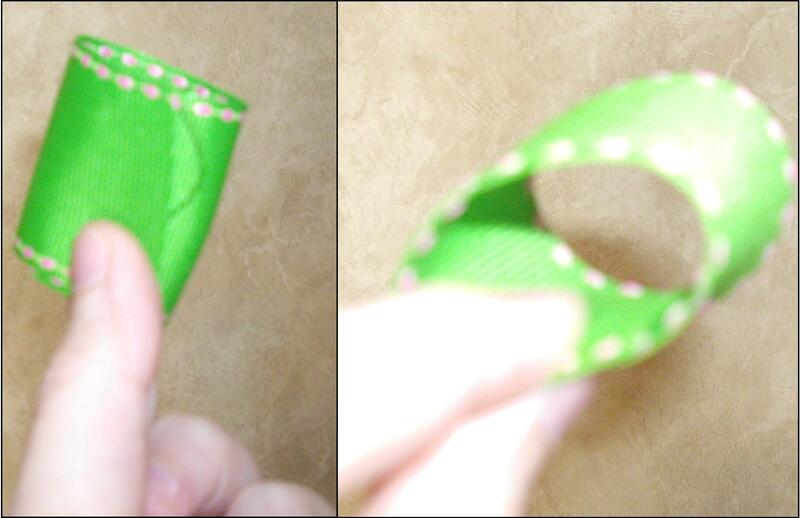 Yes, I believe all of the ribbon was 1.5″ wide. Thank you for creating this! I too saw this project on the same site but I LOVE that you included details(ribbon amount!!!) Can’t wait to make these for my daughter’s 1st birthday! Thanks so much for the information on yardage used. I had a question… did the three balls take up the full 16 yards? Was there any left over? I am doing these for a baby boy baby shower and need to make 12 Topiary centerpieces. So I’m trying to figure out how much ribbon I’d need. When I was prepping to make the balls I pre-cut all of my ribbon. Since it was already cut I used all of it, you can always find somewhere to stick another piece. So yes, I used all of the ribbon with none left over. That being said, I don’t think that you need exactly 16 yards. 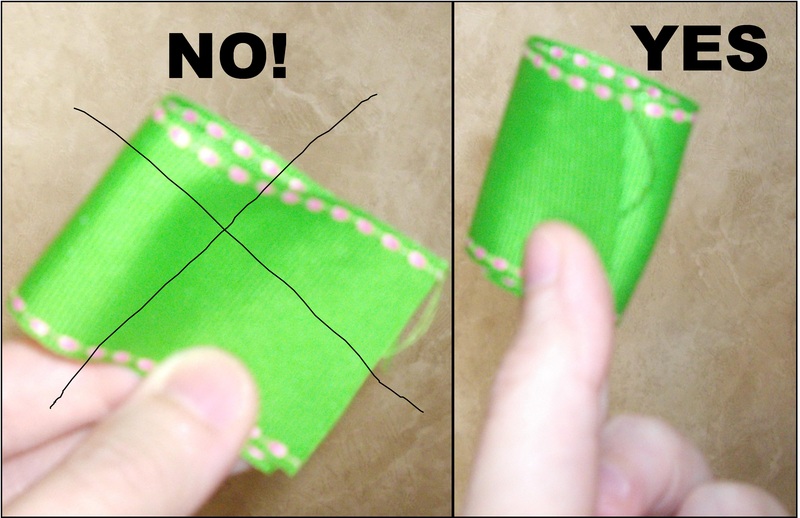 If the ribbon you buy comes in a yardage that leaves you with a little less or a little more you’ll probably be fine. After a commenter recently asked me about my math I re-watched the video in which I said it was 16 yards per ball…and then I did some more calculations, and gosh-darn-it, it was 16y per ball and not for 3. The rest of my comment about not having any ribbon left over was correct 🙂 Again, so sorry! i love home made stuff. you are talented. First of all, I would like to say that this is so pretty and thank you for the detailed information. I will try to make 20pcs for my daughter’s 7th birthday. 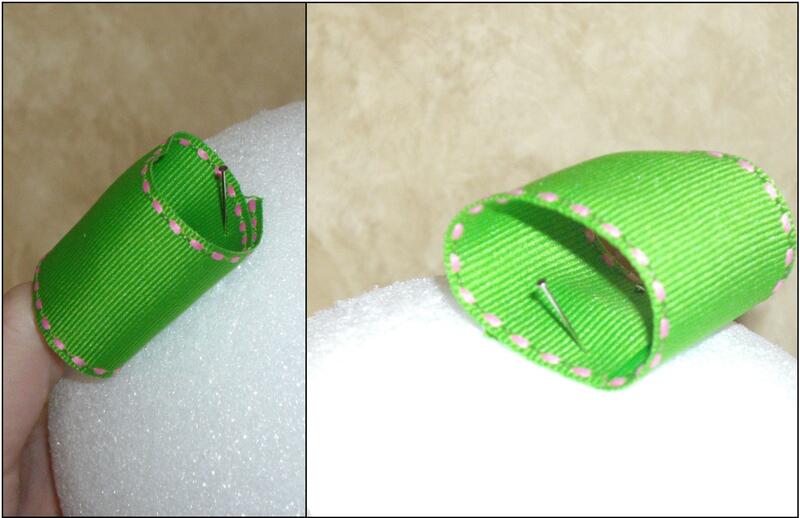 what I would like to know is, do I need to buy a wired ribbon or just a regular ribbon would work? 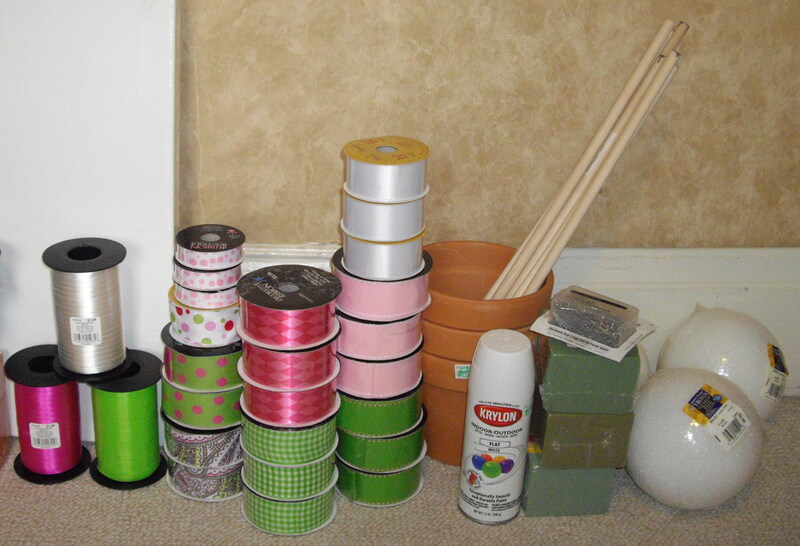 I got all the ribbons on 50% off with Michales because they had a sale., I got all the materials that I need based on you details above but when I go back and read yur blog something seems not right or maybe its just me. It say above that you used 16 yards for 3pcs 6in balls, abt 120-132 cut ribbons per ball or 360-390pcs based on 4.5 inches. I did some computation because I wanna know if I have enough ribbons for all 17pcs and how many ribbons i need per ball. 16yards (36inches per yard) x 36 = 576 inches divided by 4.5 inches = 128 cut ribbons (16yards) which means I need abt 15-18yards per ball? sorry, I need ot know if I got it wrong or right so I can run back to Michaels coz tomorrow is their last day on sale. It’s not letting me reply directly to your 2nd comment, so I’m replying on the first comment you made. 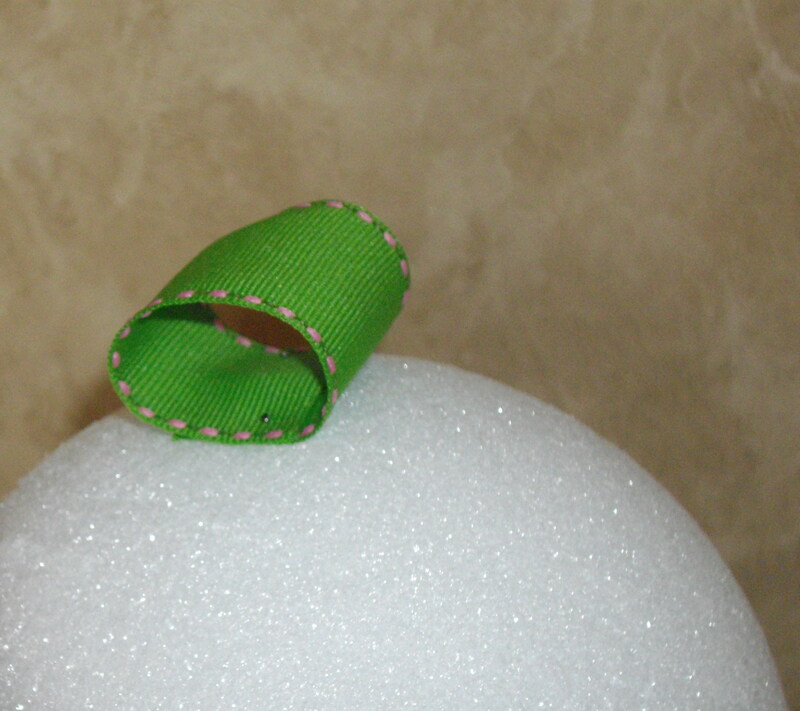 It’s been 3 years since I’ve made the ribbon ball, so I can’t really remember what I did. I re-watched the video tutorial that I made and in there I said 16 yards per ball. Then I looked at the photo above that shows a shot of all of the supplies that I used. Out of all of the rolls of ribbon that are shown in the photo I used 14 rolls of ribbon for all 3 balls. The rolls were all about 3-4 yards each, so 3.5 yards x 14 rolls = 49 yards divided by 16 yards = 3.065…so 14 rolls / 49 yards would make 3 balls at 16 yards a piece. So you are correct that it is 16 yards per ball. Beautiful colors. 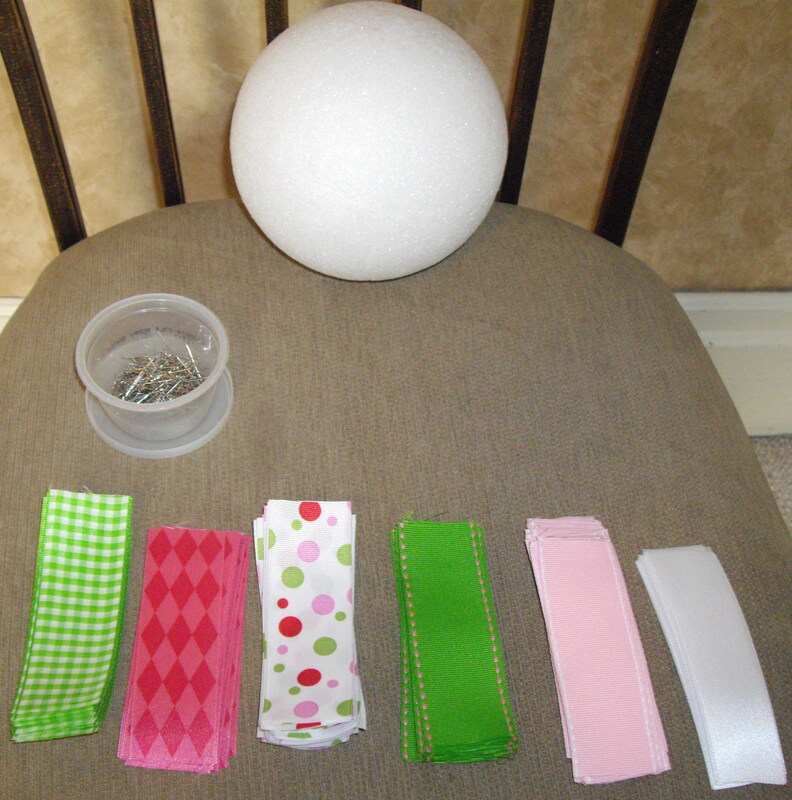 I will make them with my senior group with scrapbook paper strips and smaller balls to save money.